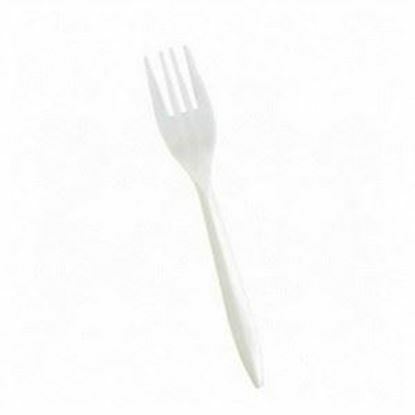 Heavy duty plastic forks. They are constructed from strong, shatter resistant and durable plastic quality. 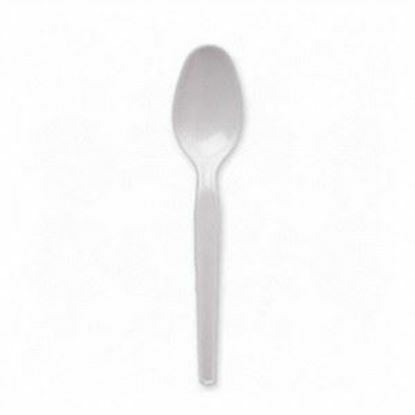 Heavy weight plastic spoons. 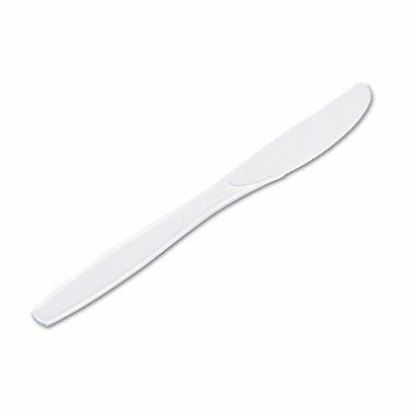 Constructed from strong grade plastic material and they are suitable for heavy, tough-to-cut food items. 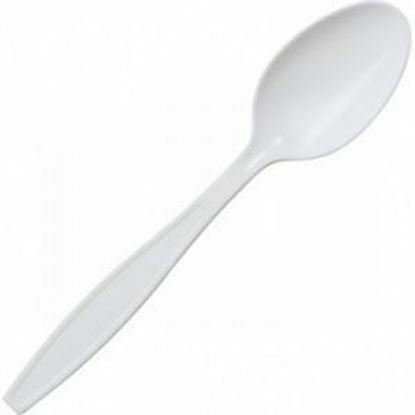 Medium weight plastic spoons are suitable for any gathering, large or small.